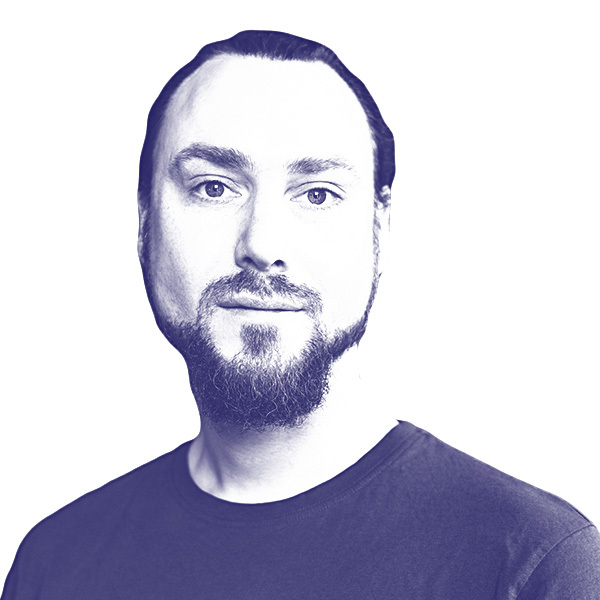 Mans has over 15 years of experience with machine learning and holds a master’s degree in Electrical and Electronics Engineering from the KTH Royal Institute of Technology in Stockholm, where he specialised in neural networks. In 2004, Måns co-founded Peltarion with Luka Crnkovic-Friis. They were convinced then – as they are now – that artificial intelligence represents the next industrial revolution, but that it needs the right tools to make it operational for the many. Peltarion provides a collaborative, graphical cloud platform for developing, managing and deploying deep learning systems at scale. Founded in Stockholm, Sweden in 2004, over 300 companies and organisations have used Peltarion’s AI technology including NASA, Tesla, iZettle, General Electric, Dell, BMW, Deutsche Bank, Lloyds Banking Group, and the Universities of Harvard, MIT and Oxford.